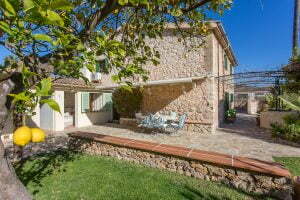 This is a first floor apartment with garage, in a small community in the heart of the exclusive village of Portals Nous. 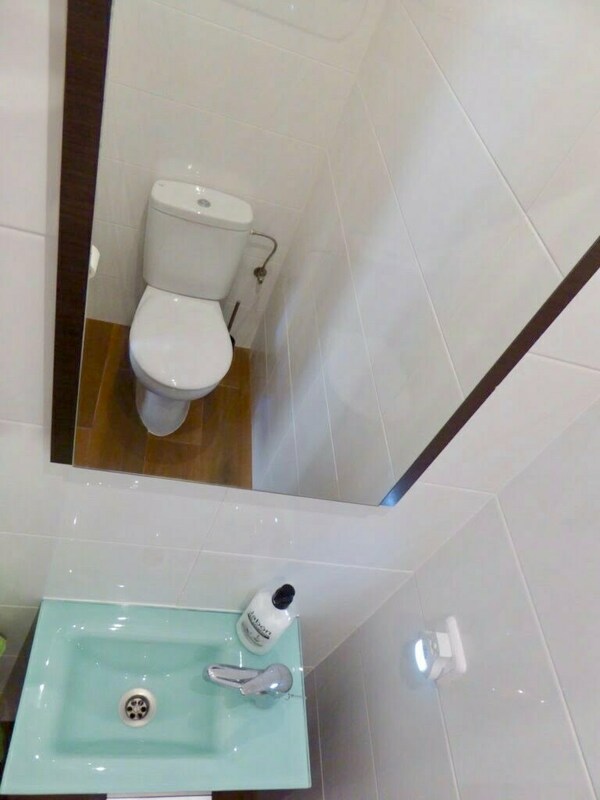 Access is by a lift or by stairs. 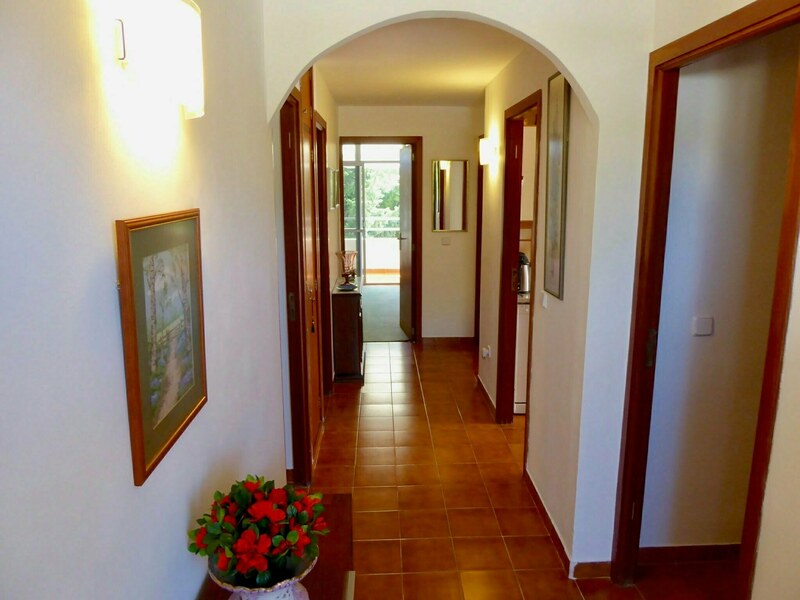 The entrance hall leads to the main living and dining area with patio doors directly to the main terrace. 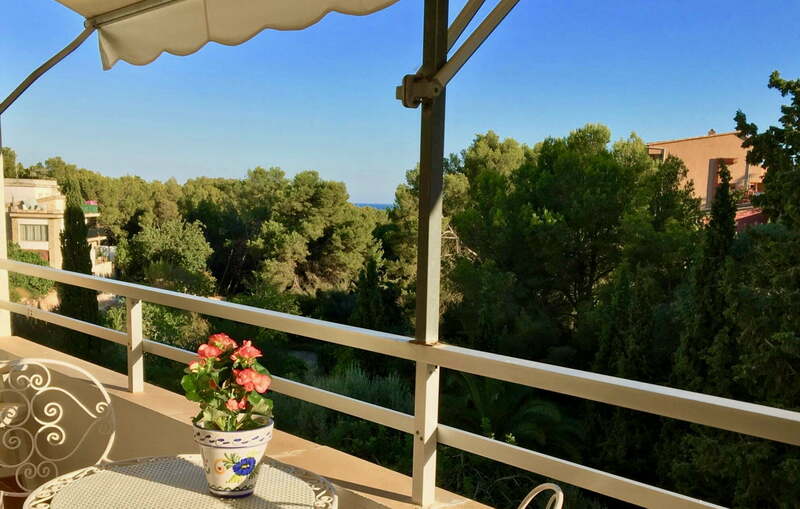 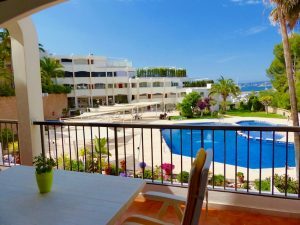 This south-facing apartment receives the sun all day and has views over the communal Mediterranean style gardens and partial views of the sea. There is a small storage/laundry room on this terrace. 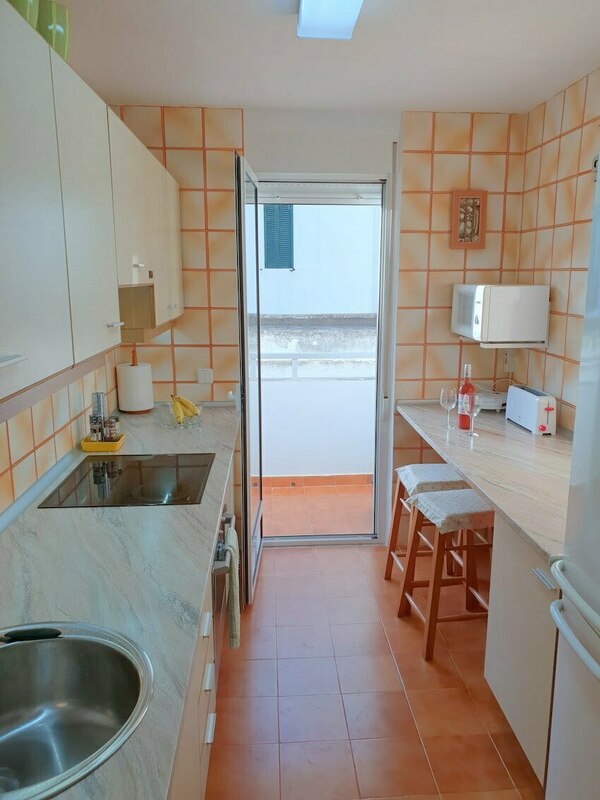 The kitchen is separate and has an additional small terrace. 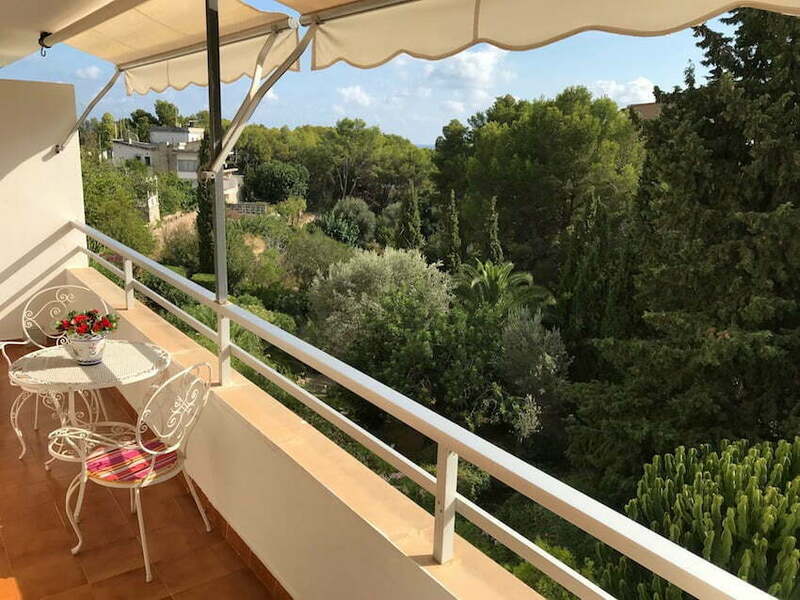 All three bedrooms have built in wardrobes and the master bedroom has patio doors with direct access to the main terrace. 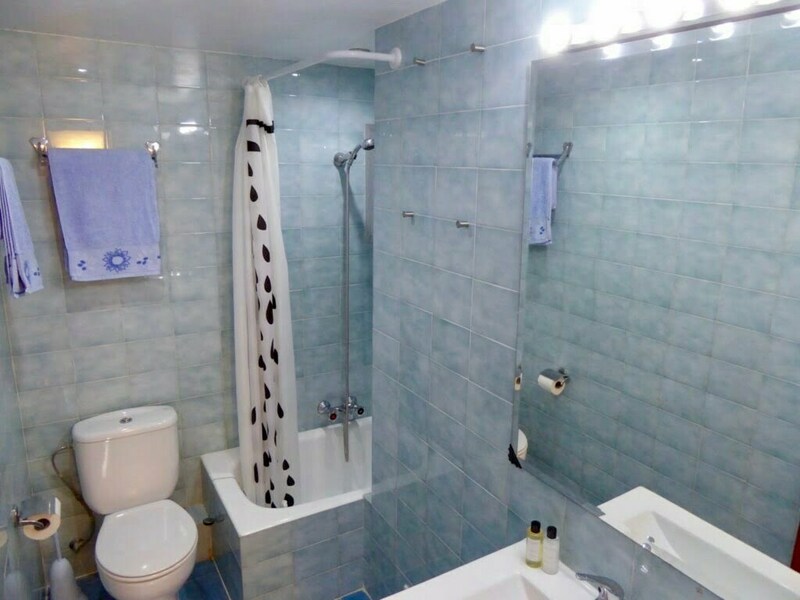 There is one full bathroom with a bath and the master bedroom has an en-suite WC and washbasin. 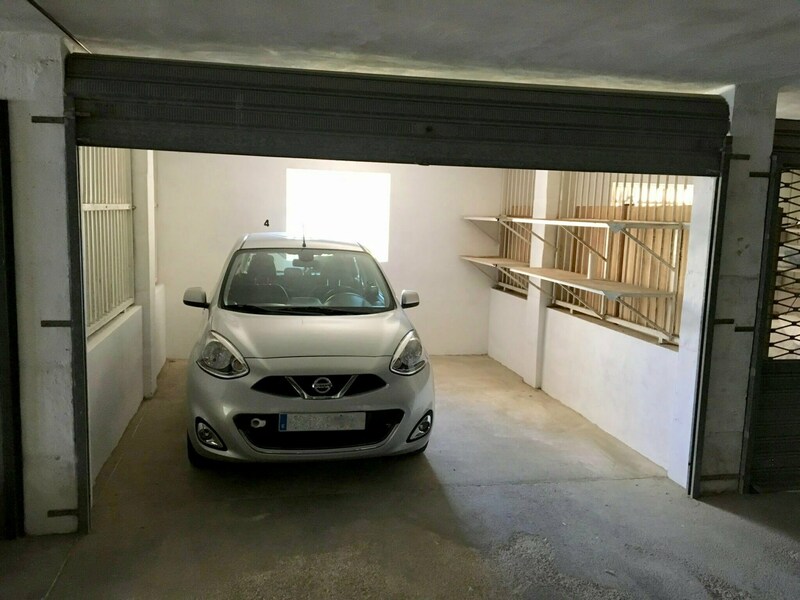 There is a private garage in the basement included with the apartment. 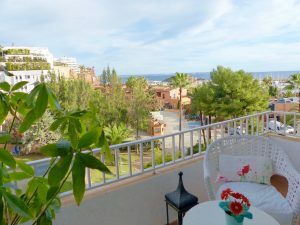 The beach of Puerto Portals and its famous marina is only a few minutes walk away. 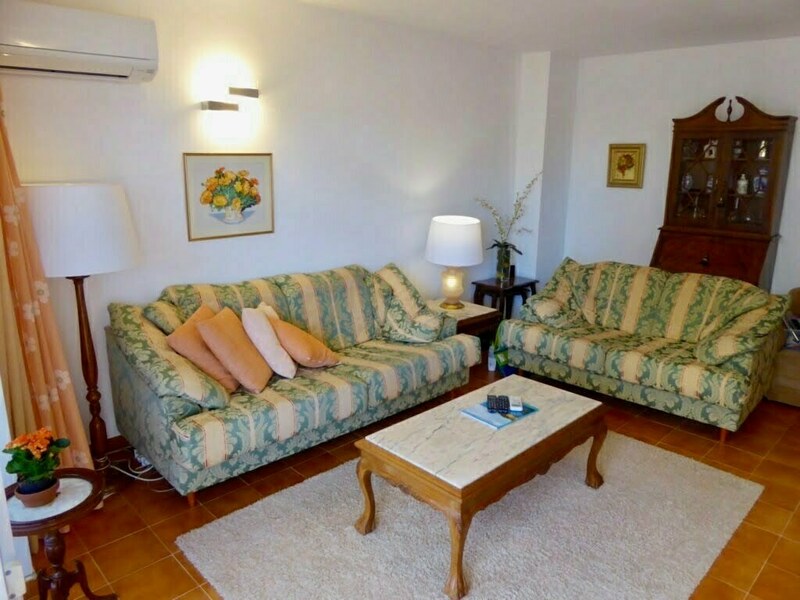 The community is very centrally located and so all amenities are with a minutes walk. 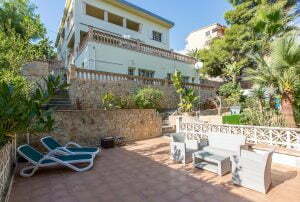 Portals Nous has an excellent selection of restaurants, cafés, shops and supermarkets. 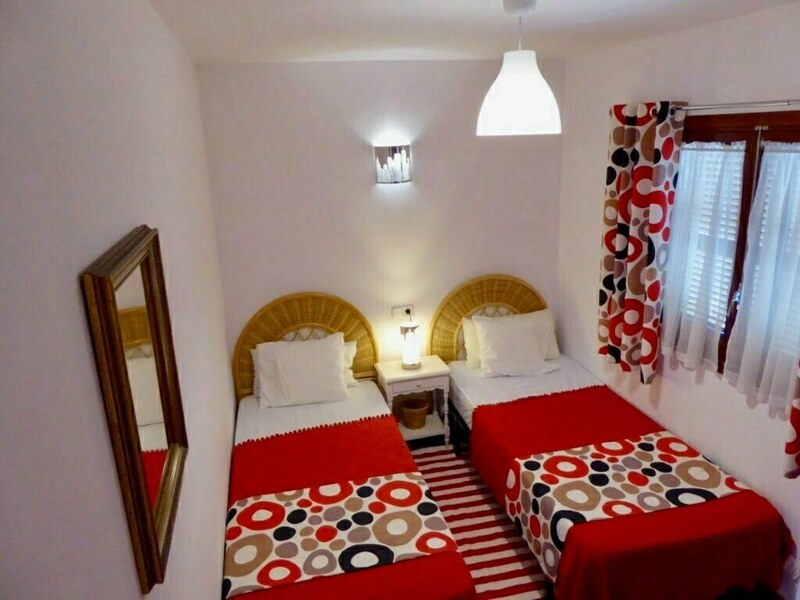 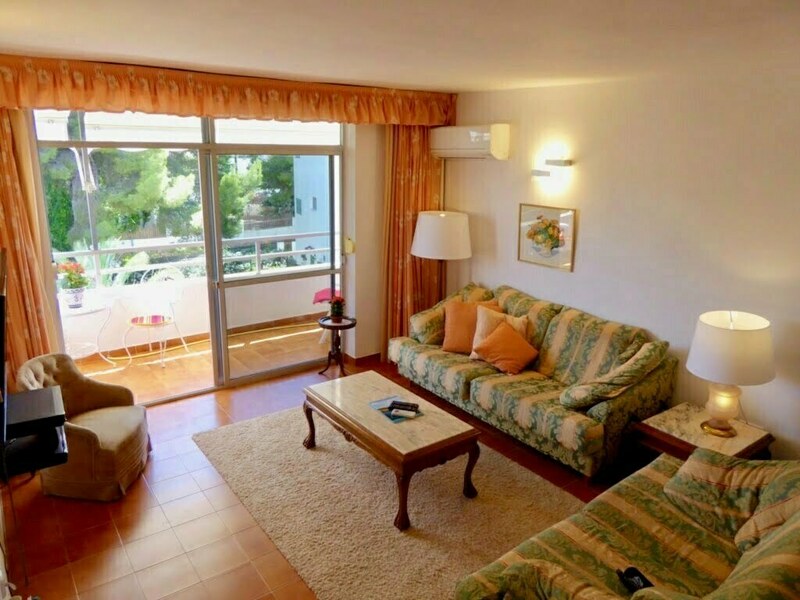 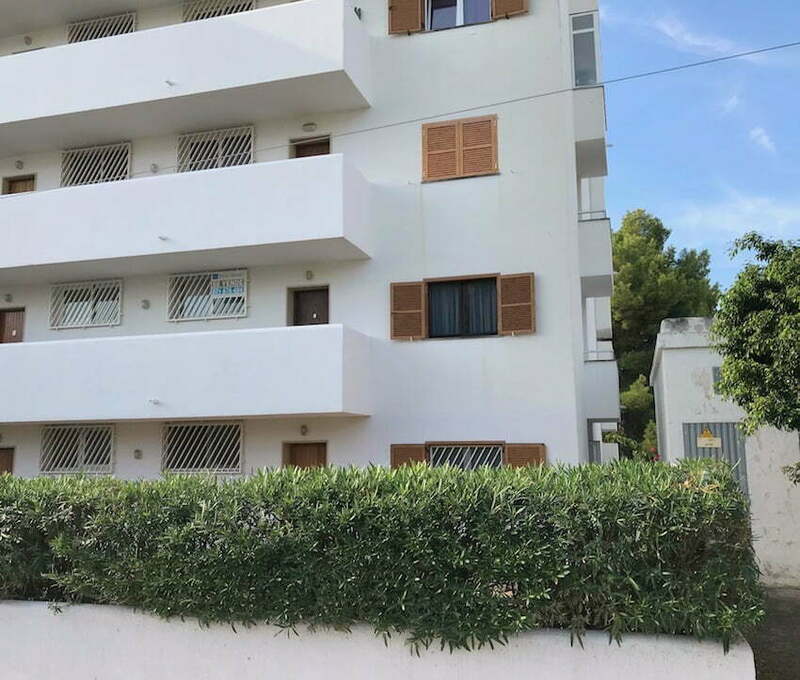 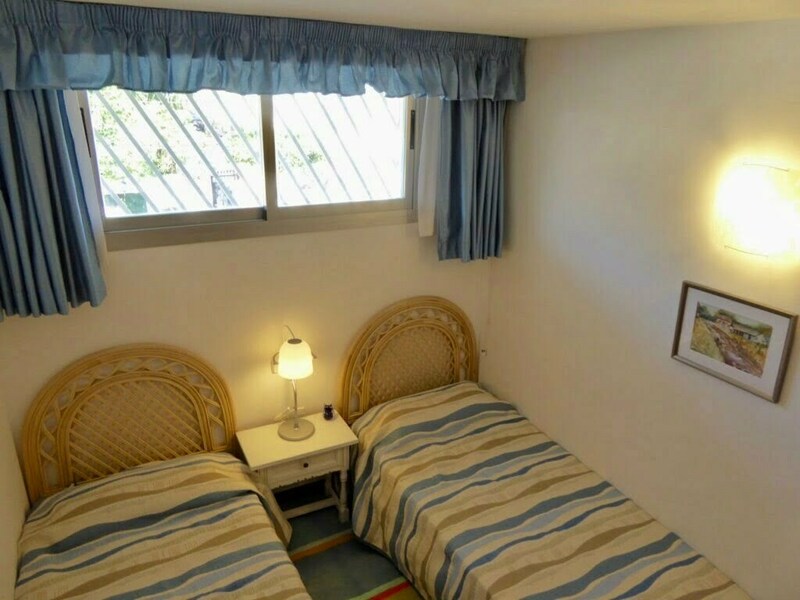 With excellent transport links to the Palma and the airport, the apartment would make a perfect all year around home, or holiday home. 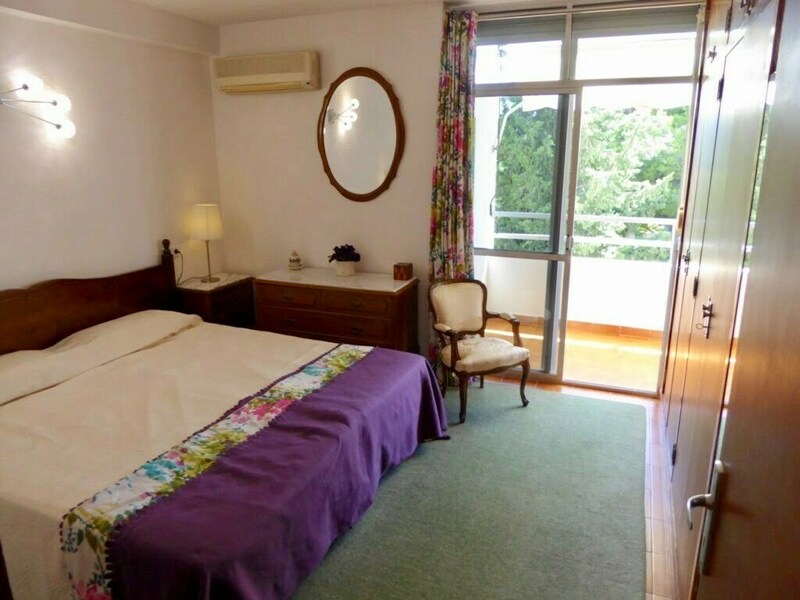 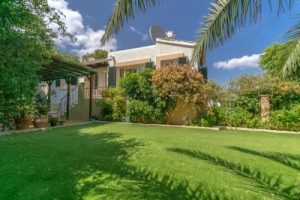 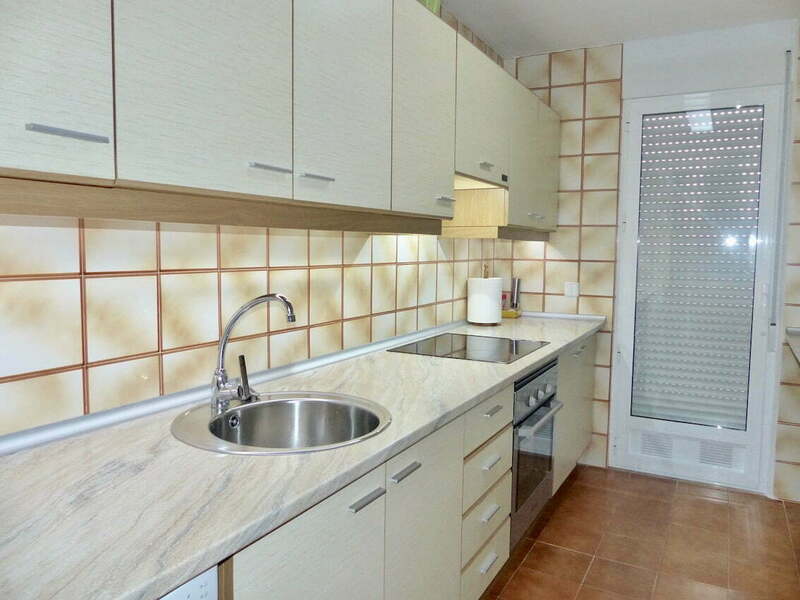 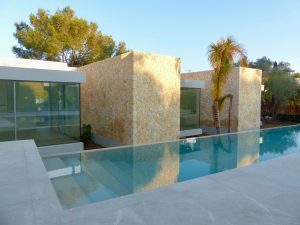 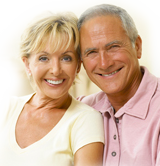 The communal fees are approximately 100 euros per month including water.